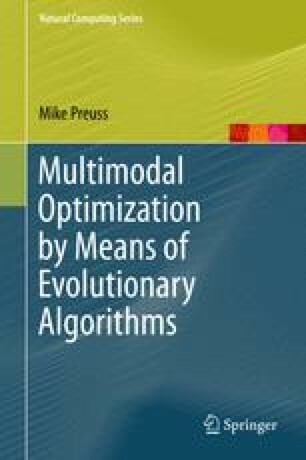 In which we reflect on the current status of experimentation in evolutionary computation (Sect. 2.1) and beyond (Sect. 2.2). We then argue in favor of a methodology in Sect. 2.3, highlighting the need for a structured approach with well-defined aims, parameter settings, designs, and measures. Finally, Sect. 2.4 deals with the positive aspect of parameters: the possibility of adapting algorithms to concrete needs via new, more suitable parameter settings.